During our time at MastersFX, Michael Rooker stopped by to make a custom cast of his hand for the Aliens to Zombies convention. 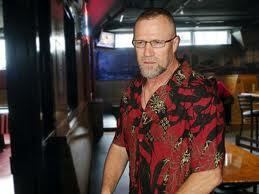 He wanted the perfect sign off for his character’s hand Merle’s cutoff hand in The Walking Dead series. His vision….the hand in a pool of blood giving anyone seeing it the bird! 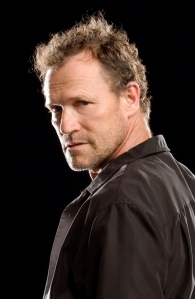 Character actor Michael Rooker, best known throughout the world for his role in Days of Thunder (and among Portland’s geek population as “Merle Dixon” in the AMC television adaptation of The Walking Dead graphic novel), was spotted at Blitz Pearl Sports Pub this morning.